VA with a passion for all things music. Things really got moving and grooving when he picked up the guitar at 13 and began writing songs soon after. 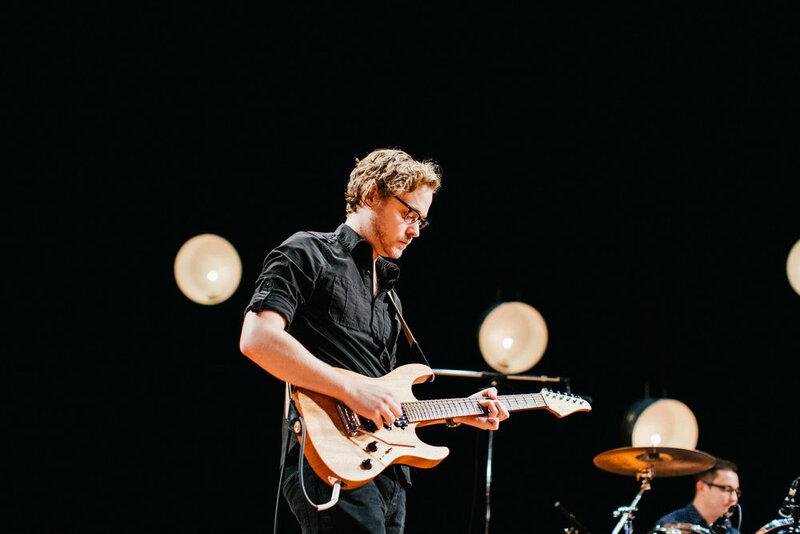 Andrew Rohlk has shared the stage with artists like Ingrid Michaelson, Butch Walker, and Joe Robinson. Andrew is at home playing live or the studio and has played at venues like The National and The Camel in Richmond and Washington DC’s U Street Music Hall.